Delicate aromas of fresh cranberry and red cherry mingle with enticing notes of cassis, chocolate and tobacco. 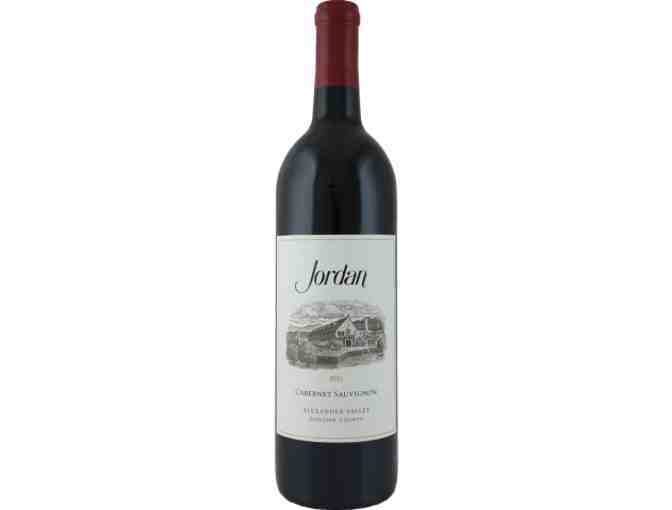 The wine is round, soft and refined with elegant flavors of red currant, freshly cut herbs, vanilla bean and allspice. Predominantly French oak aging lends structure to the mid-palate with soft tannins and an inviting mouthfeel, balanced by a backbone of clean acidity. This wines enduring finish makes it perfectly suited to enjoy today or cellar worthy through 2022-2027.